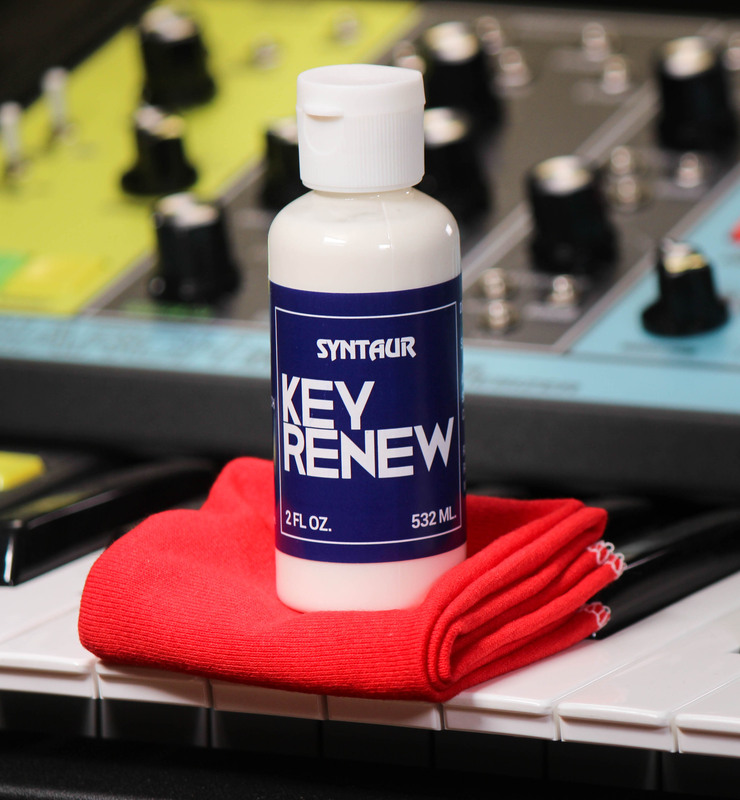 Syntaur's KeyRenew kit will get your ivories looking like new! Remove small scratches - and dirt and grime - in just minutes. Includes a 2 oz bottle of polish and cotton polishing cloth.